For a short period of time it seemed like the flame between Rafinha and Inter was reignited but in today’s edition of Tuttosport, who has Mundo Deportivo as its reference, the Turin based newspaper claims that the Rafinha-Inter relationship is finally over and has come to an end. This means that Barcelona is currently considering alternative destinations for the Brazilian. Tuttosport continues to say that Inter showed no particular interest for the player, even when Barcelona at last opened up for another loan deal with Inter and Rafinha. 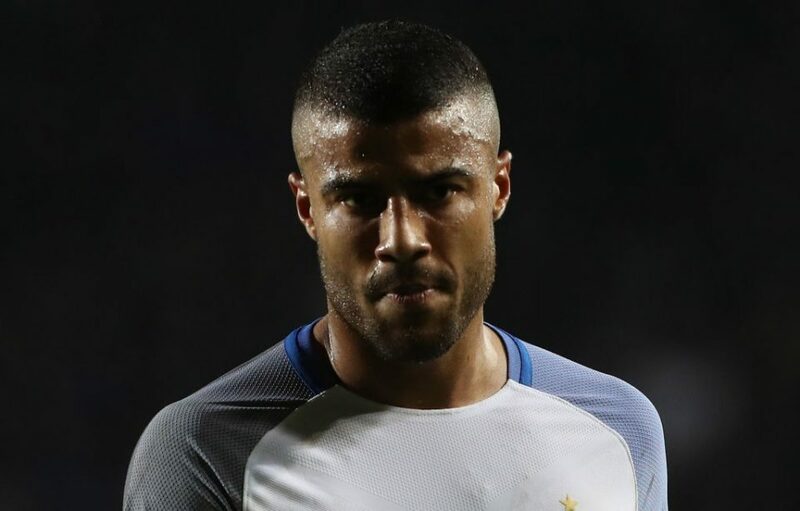 Now everything is even more difficult since Rafinha has a considerable market value and has thereby drawn interest from many clubs in Europe. One of those clubs and the one in the front row is Portuguese side Benfica. But beware, other offers from clubs in the English Premier League could come and, according to the Barcelona newspaper, even from clubs in the Serie A.